In session 4 we learned about attributes and our first embedded content - the image. In this section we will continue exploring tags that have attributes starting with learning how to work with links in HTML from creating them to manipulating where should they open there new content. 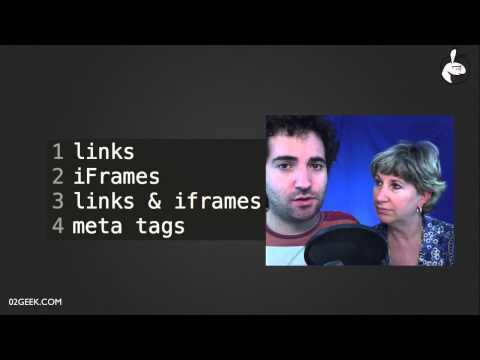 As links and iframes go many times hand in hand by the end of the course you will know all you need to know about the basics of working with iframes and links.